After coupon and Ibotta rebate score a jar of this peanut butter for free! 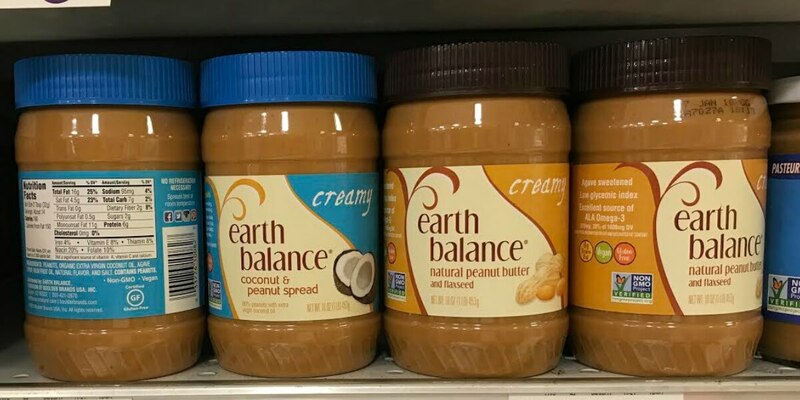 Earth Balance Peanut Butter – 2/$5 Free! Cottonelle Bath Tissue Just $0.22 Per Roll at Rite Aid + More Deals!